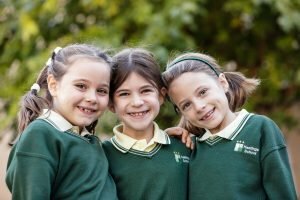 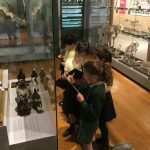 Year 3 had a brilliant trip to celebrate the ‘Fabulous Finish’ of their Bird topic. 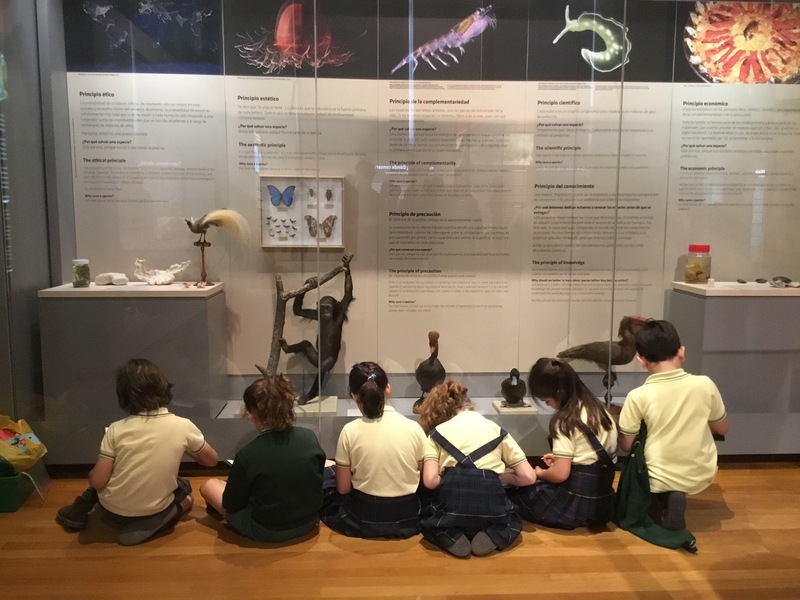 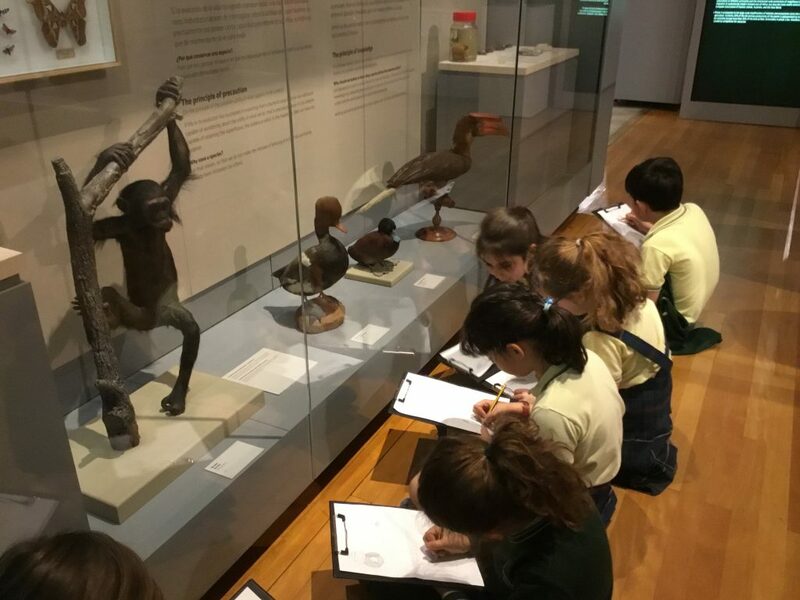 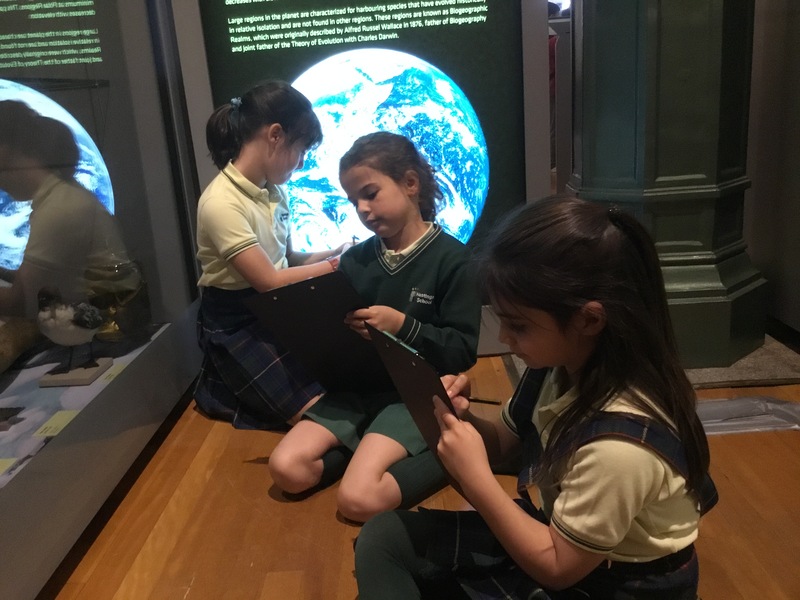 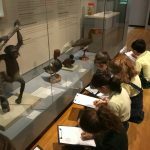 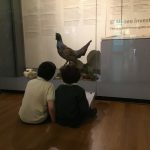 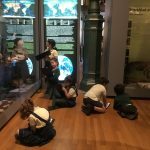 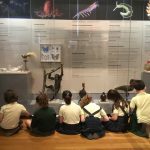 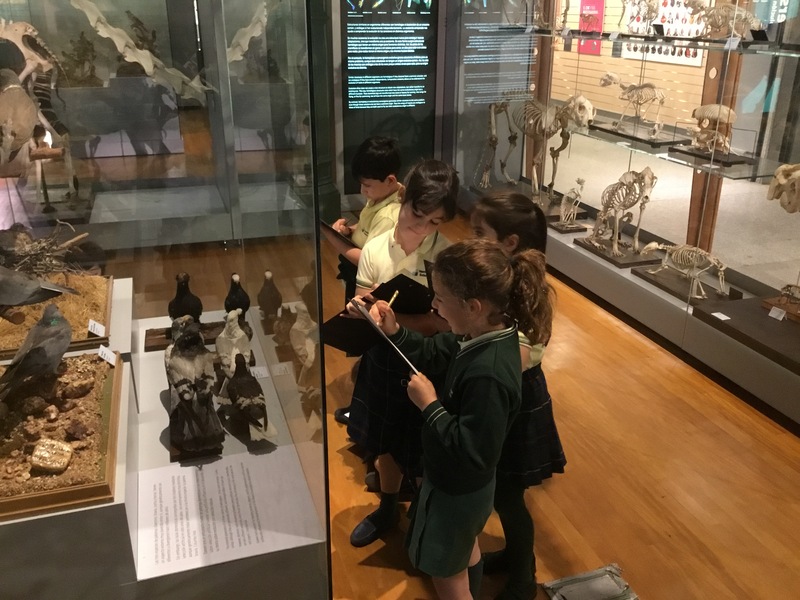 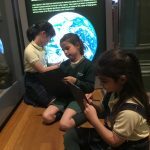 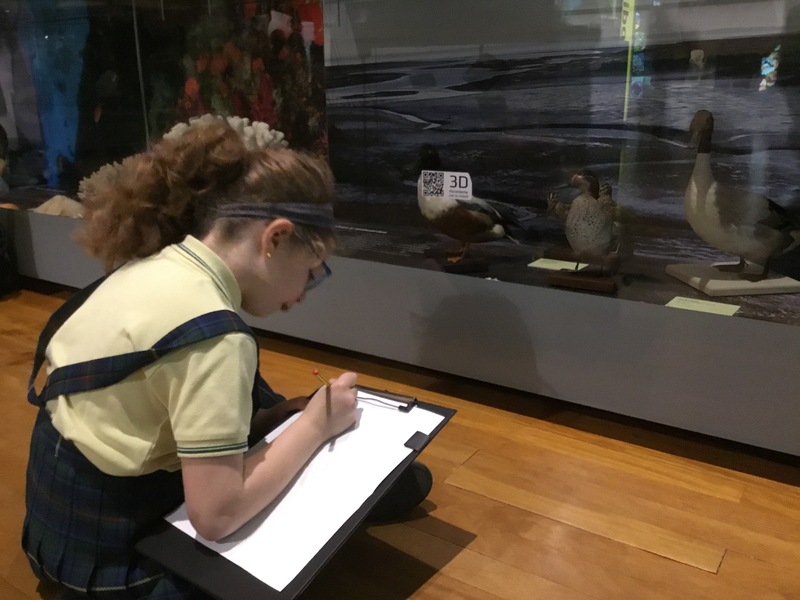 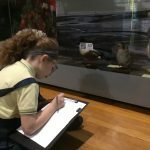 Things were really brought to life when the children were able to explore the museum and sketch the actual bird they had researched and written about. 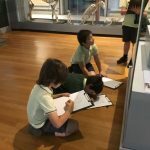 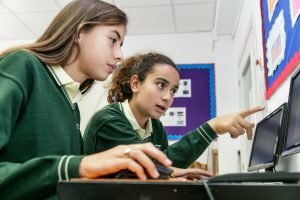 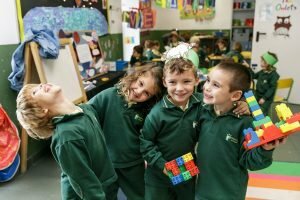 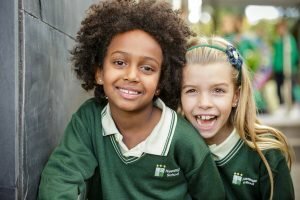 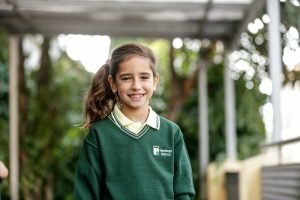 It was a great opportunity for the children to consolidate their learning. 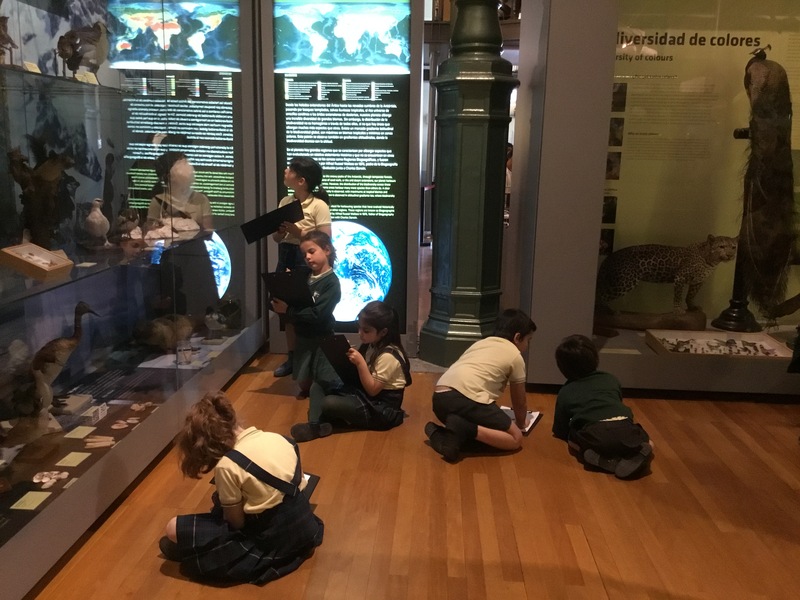 In addition, they took part in an interactive workshop where they learnt about birds in Spain. 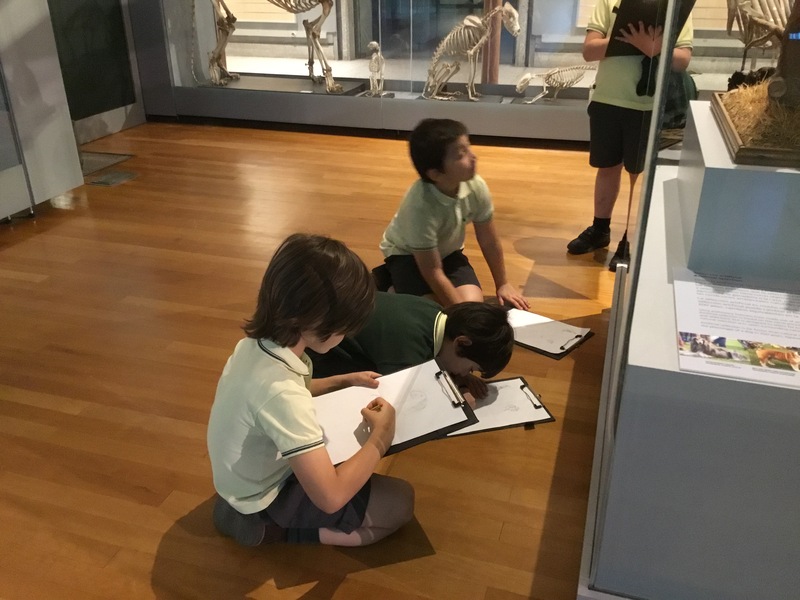 They wore masks, pretended to be Golden Eagles and created their own cardboard eagle to take home. 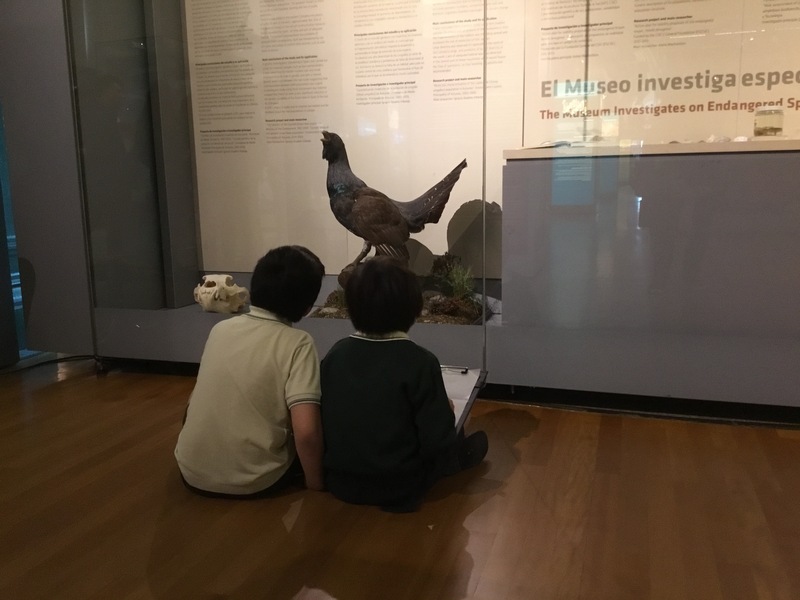 Before heading back to school, the children enjoyed their playtime in the beautiful museum grounds.